No, you didn't miss the scene in Suspiria where Neil Diamond and Joni Mitchell jammed with Bob Dylan and Robbie Robertson. 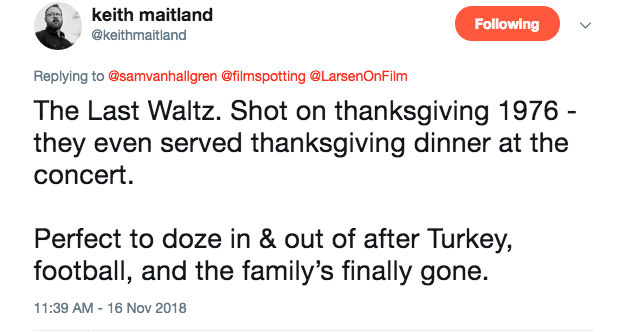 The sinister shot above is from Scorsese's The Last Waltz, the classic 1978 concert film that documented The Band's Thanksgiving '76 farewell performance at San Francisco's Winterland Ballroom. 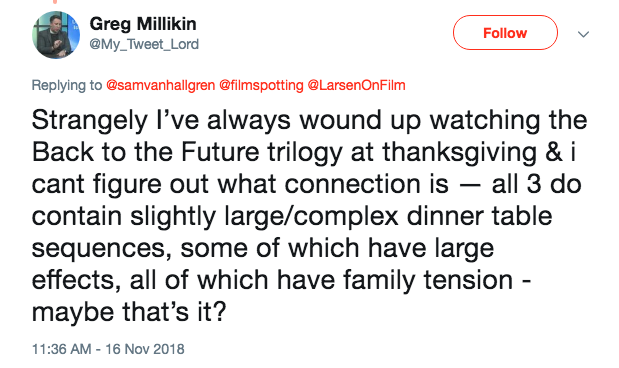 It's Thanksgiving week here in the States and I wanted to know how Filmspotting listeners were incorporating film into their turkey day festivities. Yes, that's the Golden Brick-nominated TOWER director Keith Maitland. 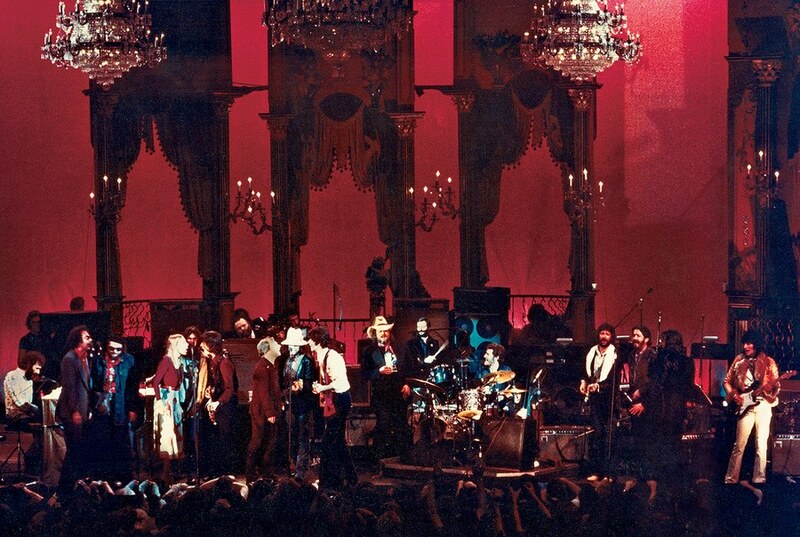 And while Keith wasn't alone with his affection for The Last Waltz, there was, as you may guess, an even more popular pick. Maybe the only correct answer, but not the only answer. Leftovers at Yves' place, y'all. 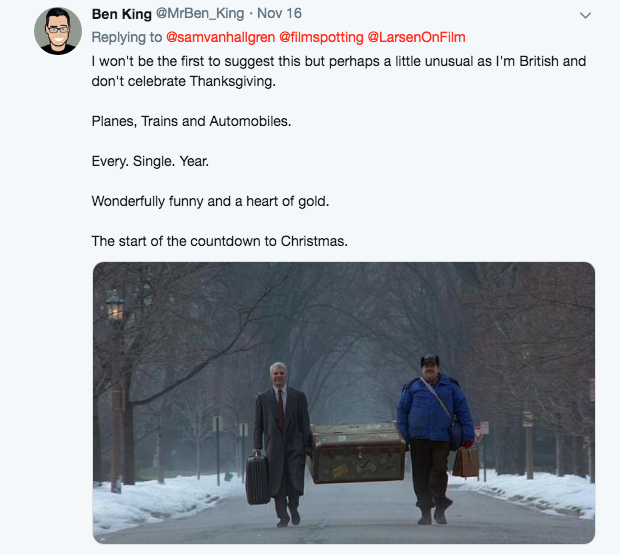 Got a holiday movie-related tradition you'd like to share? Send it to sam@filmspotting.net or find me on Twitter @samvanhallgren. "Originally Bing wasn't in it. And then he was." 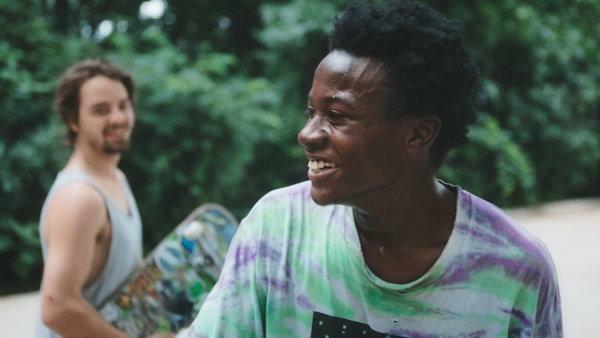 Also on last week's show, Adam and Josh talked through the other nominees for this year's Golden Brick Award and revisited their review from earlier this year of Chloé Zhao's incredible film, "The Rider." 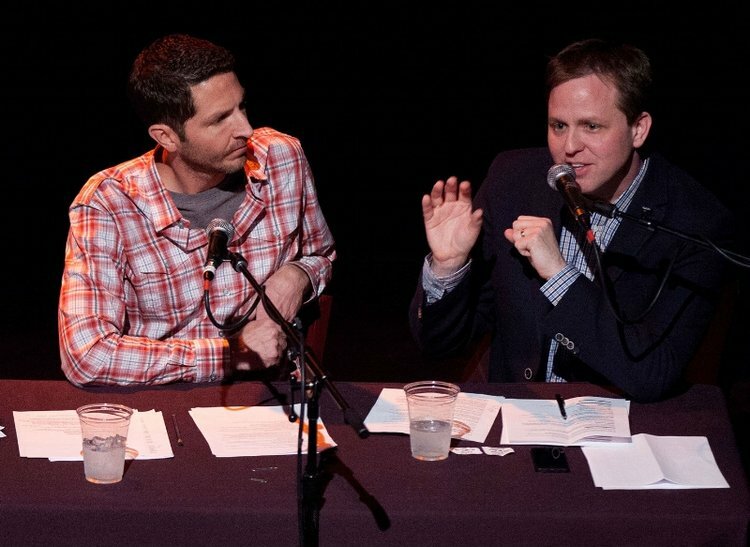 You can listen to last week's show here. 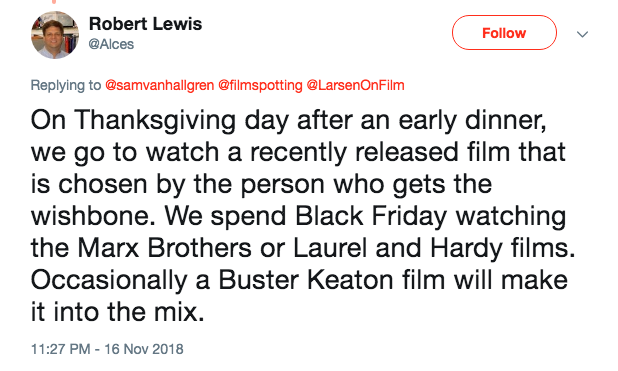 Friday 11/30: The Coen Brothers' The Ballad of Buster Scruggs (currently streaming on Netflix), Creed II (11/21) and Lee Chang-dong's Burning (opening in Chicago and elsewhere in limited release on 11/30). And there's your reading assignment for this week. Goldman, the Oscar-winning screenwriter of Butch Cassidy and the Sundance Kid, All The President's Men, The Princess Bride and Misery (among many others) died at 87 last week. 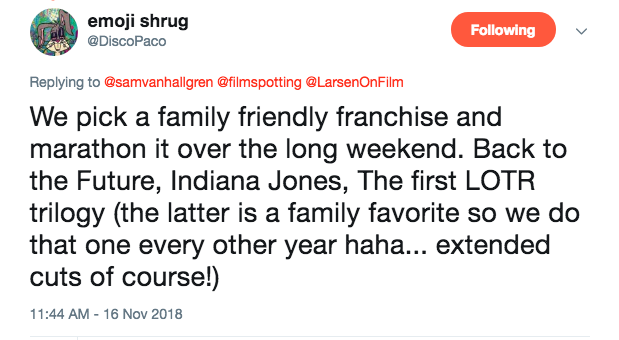 FILMSPOTTING POLL: What is Alfonso Cuaron's best film? If you leave a comment and we hope you do, let us know where you're listening from. 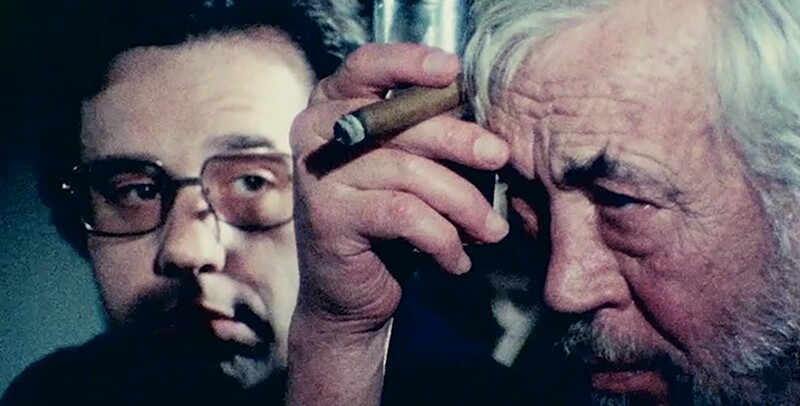 New on Filmspotting's sister show The Next Picture Show: Lost Films Found - Orson Welles' "The Other Side of the Wind" and Sandi Tan's "Shirkers." Where Orson Welles' THE OTHER SIDE OF THE WIND is the story of a movie finished years after its director let it go, Sandi Tan’s new SHIRKERS is the story of a film its director could never really let go. 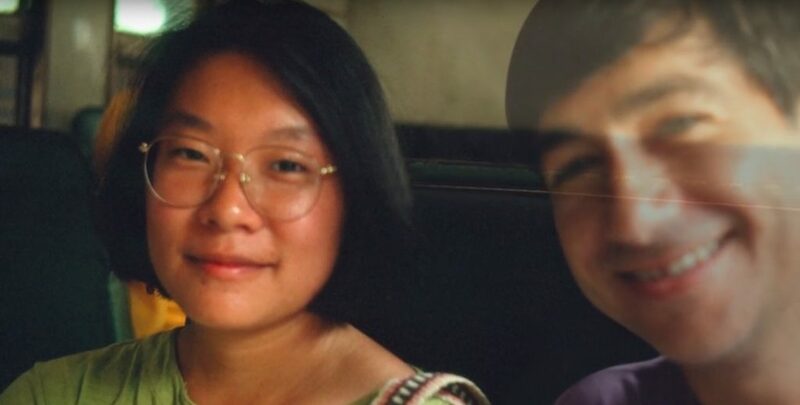 In this half of our discussion on lost films found, we share our reactions to Tan’s unusual film, before bringing in Welles' WIND to see what the two films share in their portraits of auteurism, their difficult production histories, and their respective movies-within-the-movie. Plus, Your Next Picture Show, where we share recent filmgoing experiences in hopes of putting something new on your cinematic radar. Both "Other Side of the Wind" and "Shirkers" are currently streaming on Netflix. Next pairing: "The Chicago Way" - Steve McQueen's WIDOWS and Michael Mann's HEAT. It's official! The 2018 Wrap Party is on. Tickets are on sale now. To purchase or for more information, click here. 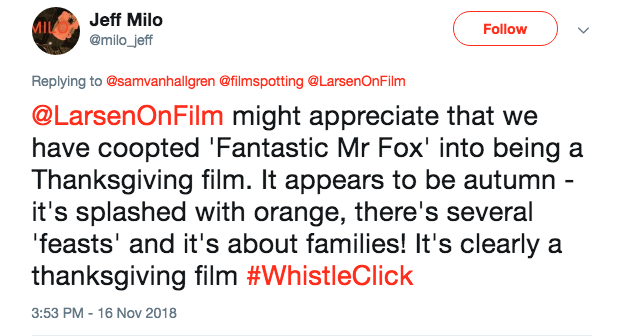 Wow, just look at that totally real, not-at-all photoshopped Filmspotting superfan. To purchase Filmspotting t-shirts, long-sleeve and baseball T's, kids clothing, coffee mugs and more, click here!